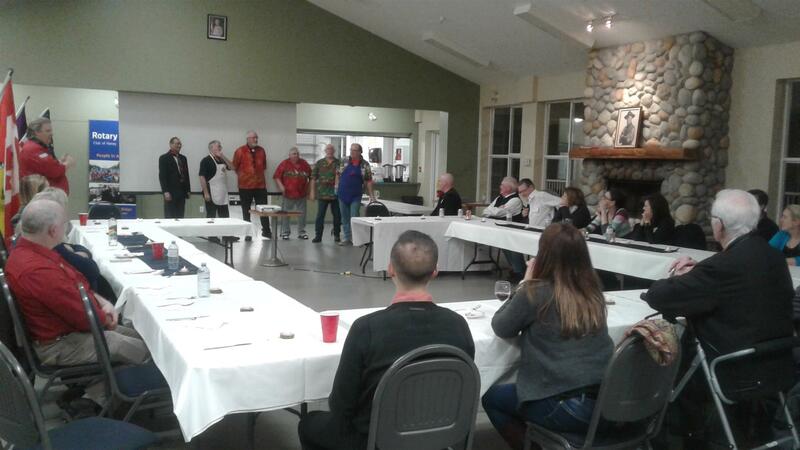 "It was the best Rotary dinner I had" The scouts presented history about Scouting in the area, the scouting program Beavers, Cubs, Scouts, Venturers and Rovers. Also some history about the scouts hall. We might do this again and make use of the big camp fire out on the property.